I am a huge fan of Glee for the awesome music! 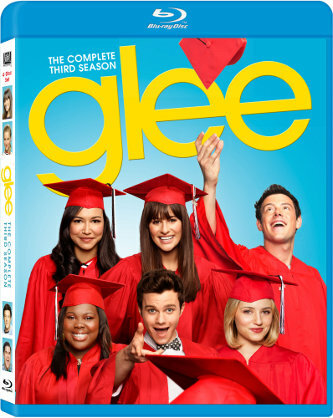 That is why I am so excited to share that the complete Third Season of Glee is now on Blu-Ray! And check out this great clip "Saying Goodbye" which is a behind-the-scenes look at making the season 3 finale!